“APT9 Kids on Tour” is an extension of the Queensland Art Gallery | Gallery of Modern Art’s current exhibition, “The 9th Asia Pacific Triennial of Contemporary Art”, (APT9) and is visiting more than 100 regional galleries, libraries and community centres across Queensland. 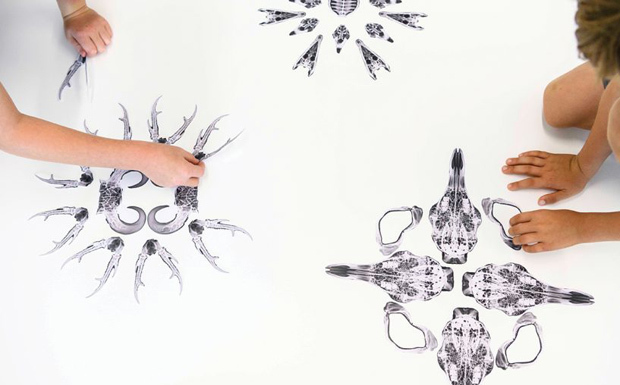 The activities, for children aged 5-12, will be in “The Studio” at the Wondai Gallery from 12:30pm to 3:30pm on February 16, March 16 and April 13. Each workshop will feature activities especially designed for children and families. They will incorporate hands-on art-making and interactive virtual experiences that highlight key themes in the APT9 exhibition, including the preciousness of life and natural resources, the importance of community and storytelling. All material and equipment will be provided, as well as morning tea. The activities have been developed in collaboration with artists Pauline Kimei Anis (Bougainville), Sadik Kwaish Alfraji (Iraq/The Netherlands), Gary Carsley (Australia/The Netherlands), Nona Garcia (The Philippines), Vincent Namatjira (Australia) and Jakkai Siributr (Thailand). The workshops are free but bookings are preferred. To book, phone the Wondai Art Gallery on (07) 4168-5926 and provide the children’s names, ages and a contact number.